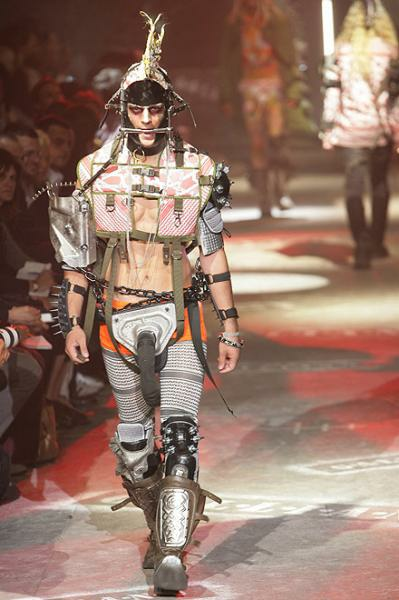 from John Galliano’s new collection… wtf? back to school collection available at Target. This guy can derelict my balls.